Look at the picture, say the word, unjumble the spelling and write it in the sound boxes! 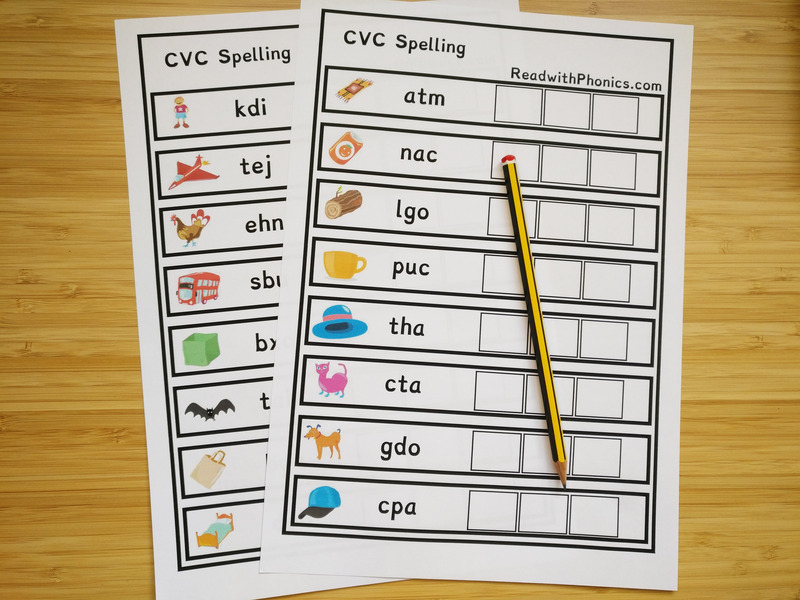 Our CVC Sound Box Spelling activities are complete with a picture for each word. Each word is jumbled, ready to be unjumbled and letters written as a complete word. These activites are no prep and are great for Reception/Kindergarten and Year 1/First Grade. Our CVC Sound Box Spelling covers simple letter sounds.They cover phases 2 of letters and sounds. Covering simple letter sounds, each with a picture to match the word. - Pictures and words- Look at the picture, unjumble the word, write the word! - Pictures- Look at the pictures, sound out the word, write the word! 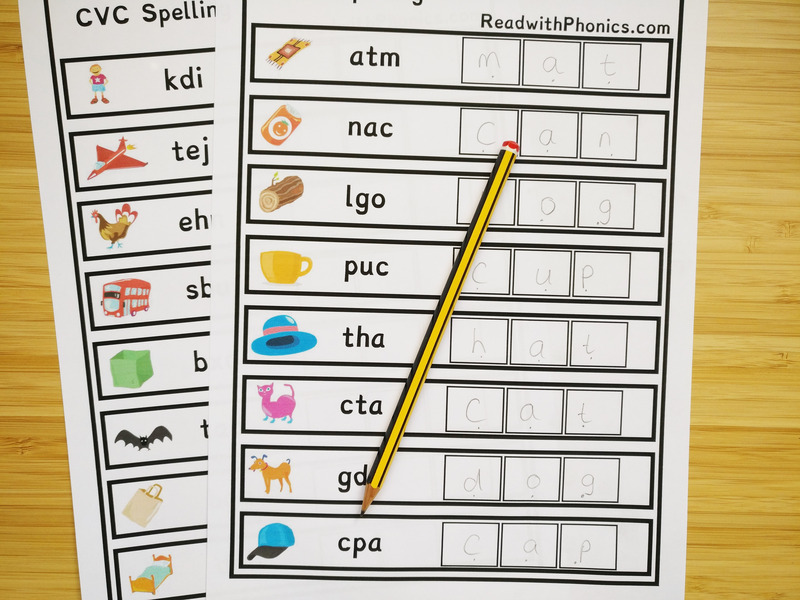 Why not use our online phonics games to reinforce your target sound in the starter or plenary of your lesson? 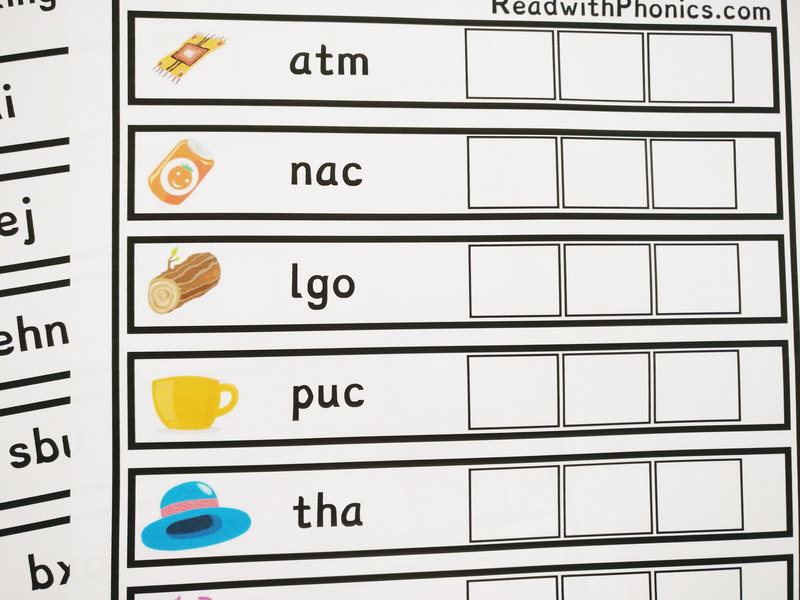 Take a look at our Phonics Sound Story Starters for another great way to start or end your phonics lessons!